The women’s suffrage movement was built on a foundation of diverse activism. As the campaign attempted to appeal to women and men from varied social and economic backgrounds across the country, different campaigns emerged to appeal to particular constituencies. 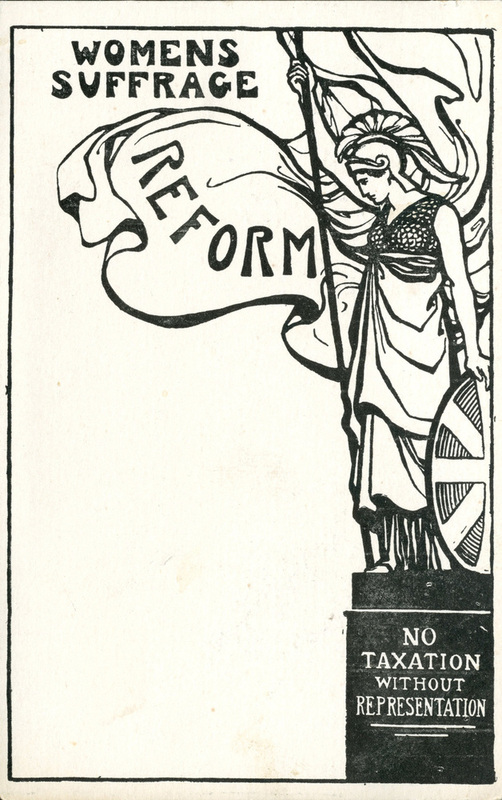 The Women’s Tax Resistance League used postcards to spread its message of ‘no vote: no tax’, while the refusal of its members to pay taxes often resulted in very public sales of their seized goods. 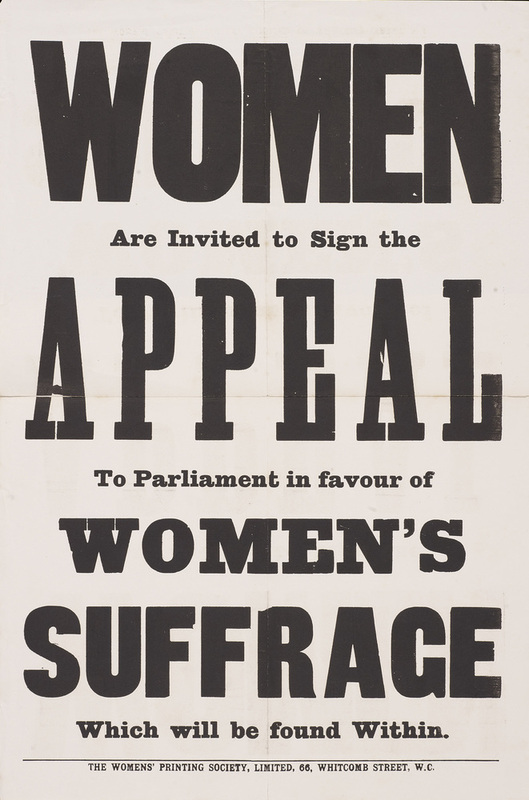 Petitions were integral to the suffrage movement from its inception. Some were restricted to women only. Public meetings were also frequently held to address particular grievances or ‘indignations’. 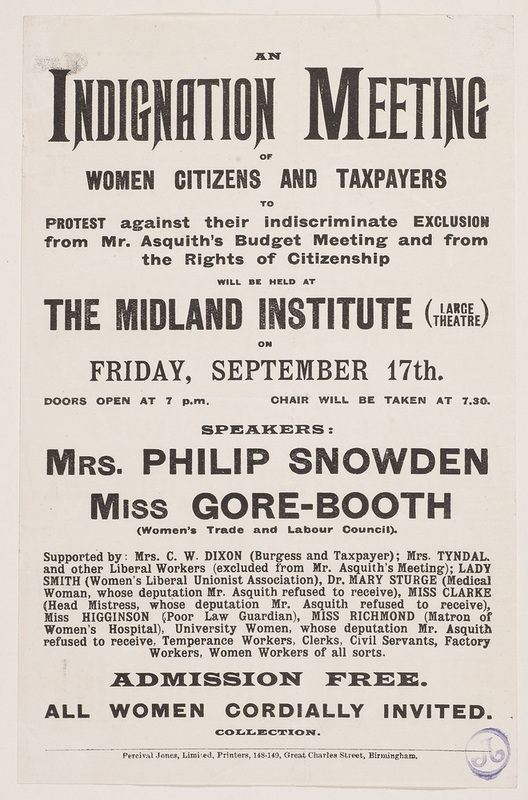 This one, held in Birmingham, targeted a range of women who had been ignored by the sitting Liberal Government. The two main speakers were well-known trade union and labour activists, but other speakers were drawn from more conservative organizations.